Last Saturday afternoon, three wonderful ladies [Jan, Melissa and Renae] and I had a great time with our upline manager Tanya. This is what we did. 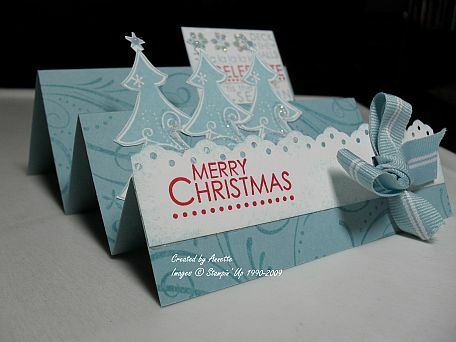 The next card uses the Spotlight technique – that is where you keep your image with virtually no colour, then ‘spotlight’ a small section. 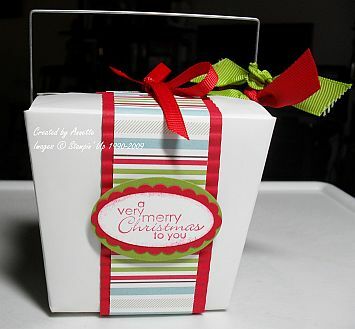 We used Real Red cardstock and ink, Whisper White cardstock, Ski Slope DSP, Basic Black and Close to Cocoa inks, blender pen, 1 3/8″ circle punch, 1¼” circle punch, Old Olive Grosgrain ribbon. Don’t you just love Rudolph? The last item is a decorated noodle box. 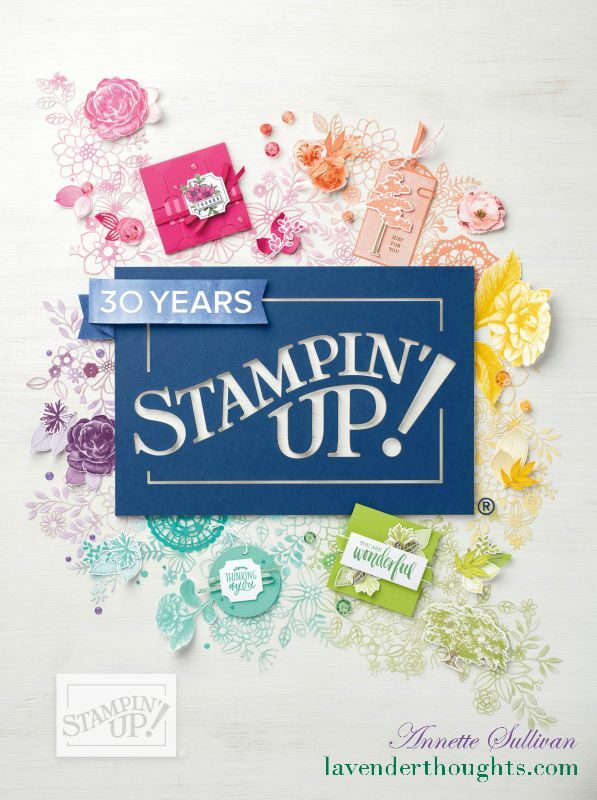 This takes a simple noodle box and adds embellishments to jazz it up. You could do this for any occasion. 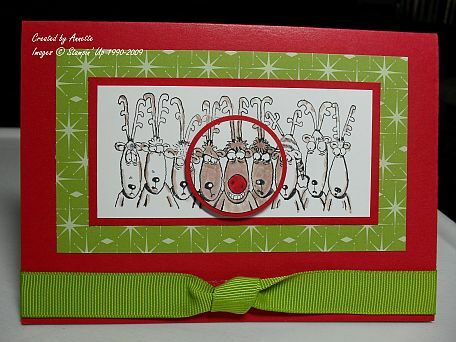 Here we have used Real Red, Old Olive and Whisper White cardstocks, Ski Slope DSP, Best Yet stamps, scallop oval punch, wide oval punch, large oval punch, horizontal slot punch, Real Red and Old Olive grosgrain ribbons. Tanya also showed me how to decorate candles. I can now try this out and hopefully will have some to upload later on. Thanks Tanya for all the great ideas and a wonderful afternoon.